The most perspective for Lithuania today are such countries as China, Morocco, Nigeria, Pakistan, Bangladesh, United Arab Emirates, Algeria, Egypt, India and many others. Unfortunately nowadays partnership with them is developed at low level, that’s why this situation should be changed in the nearest future. Transport companies in Europe are mostly interested in Morocco – they underline that new transport ways open for them new era of cooperation and great prospects. Citrus fruits could create higher competition for fruits’ import to Lithuania, such as nowadays fruits mostly come from Spain. The beginning of tight business relations between Lithuania and Morocco would decrease the prices for fruits in the European Union and their quality would be better. 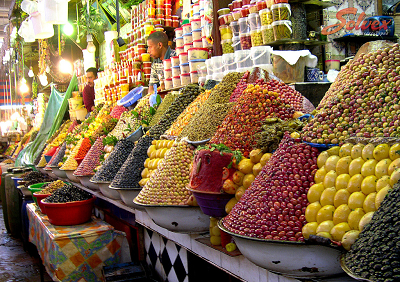 Trade turnover between Lithuania and Morocco in 2013 constituted 65.7 mln. 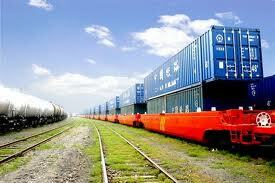 euro, export from Lithuania to Morocco increased by 4.6 times in comparison to 2012. Development of trade relations with China has greatly benefited the economyof Lithuania. Nowadays China is one of the fastest and most promising emerging economies in the world with high level of GDP growth. Lithuania is interested in investments from China, also China is interested in doing business in Lithuania. Moreover it’s important that company registration in Lithuania gives access not only to the Lithuanian market, but also to the whole market of the European Union (500 million. residents with their high purchasing power). Furthermore Chinese products, which were considered to have low quality,gradually come out of such status; thus more and more examples of quality Chinese products with highly competitive prices appear on the international market. Even if the foreigner decides to open company in Lithuania with a minimum investment, he can freely obtain residence permit in Lithuania and live in Europe, also business gives the possibility to bring all his family (business immigration to Europe).